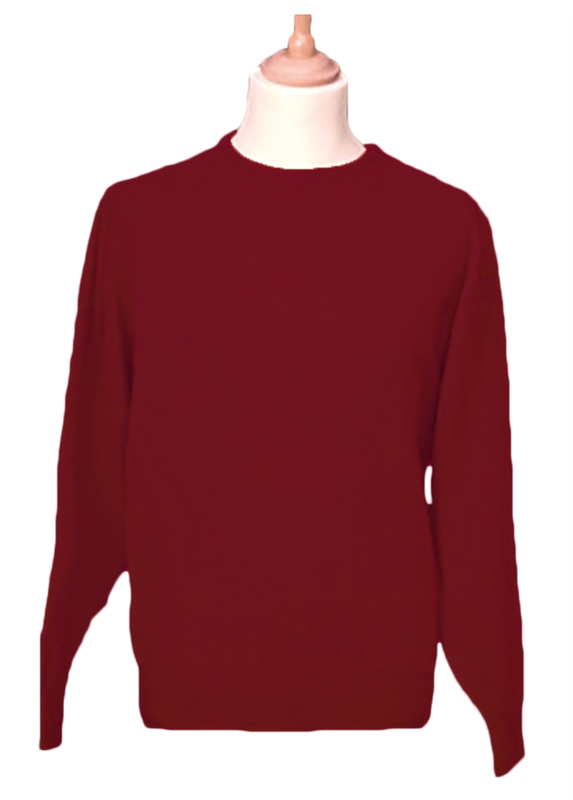 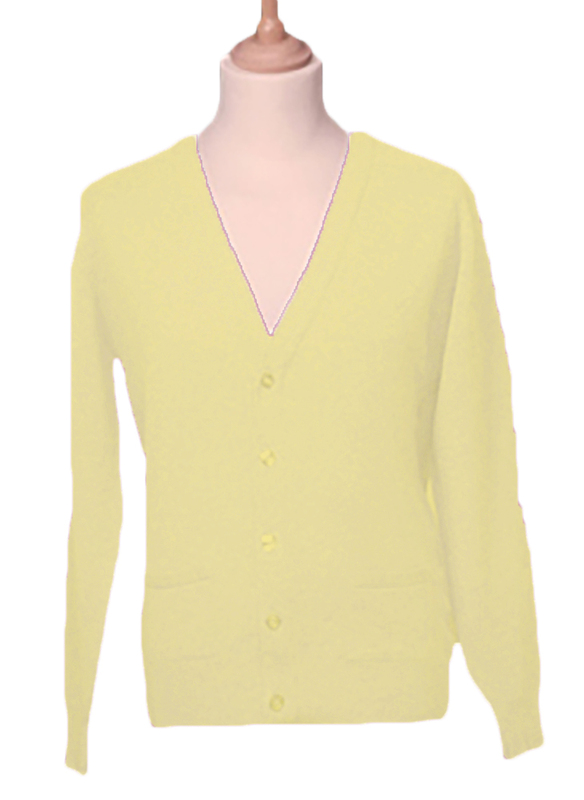 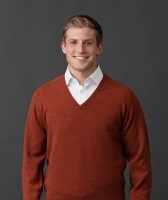 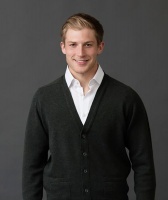 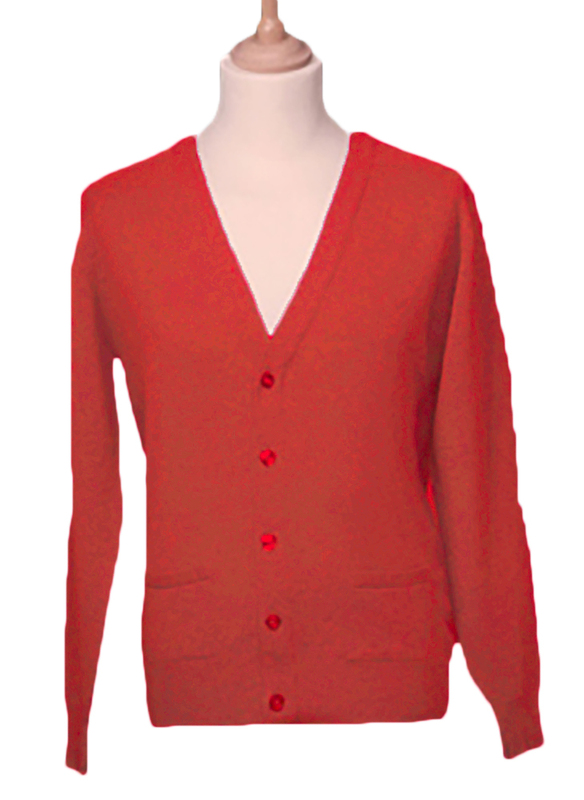 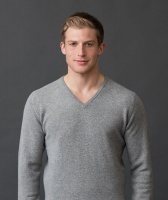 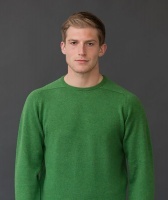 William Lockie have been manufacturing mens lambswool knitwear since 1837. 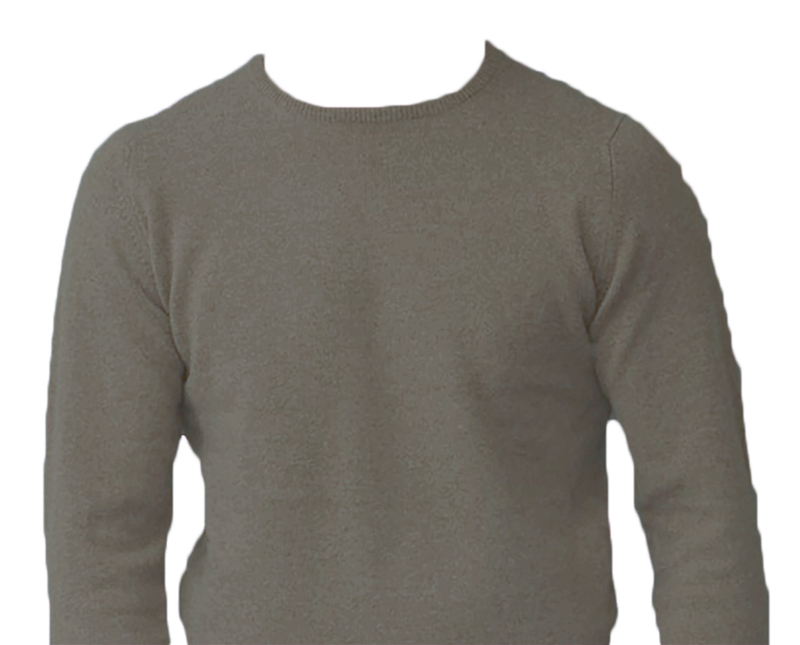 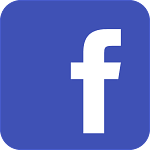 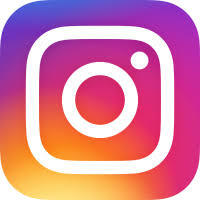 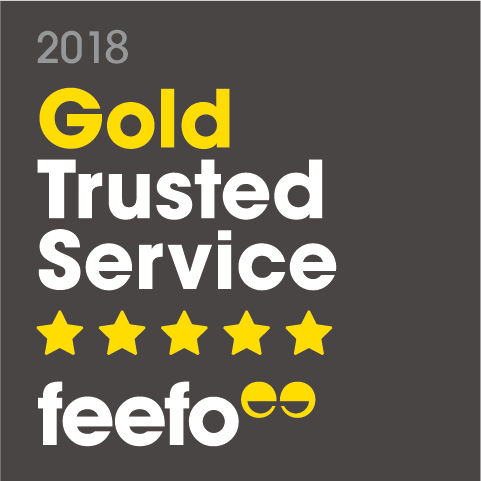 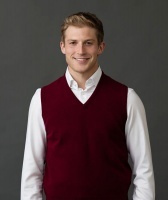 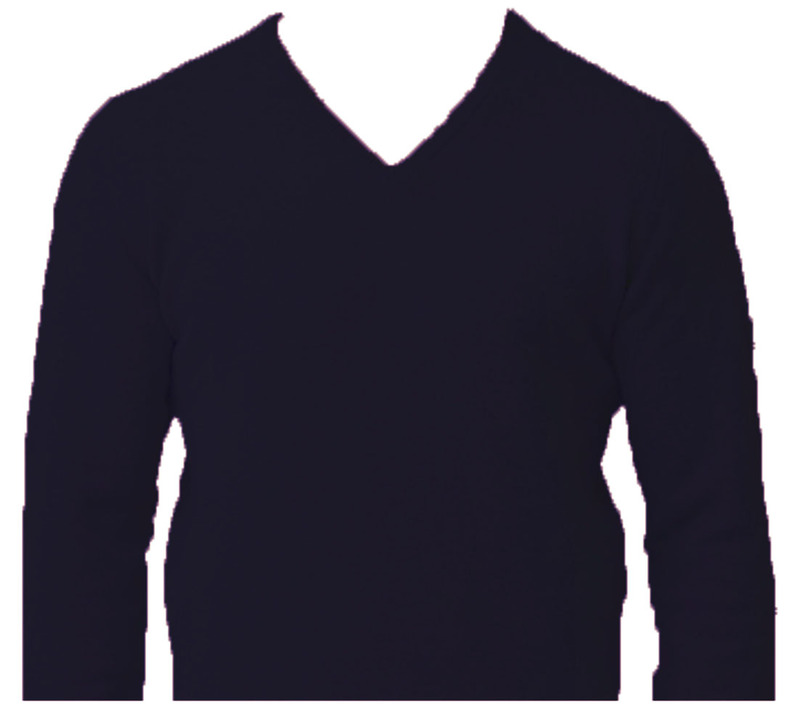 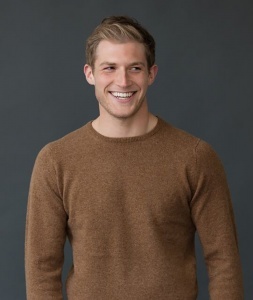 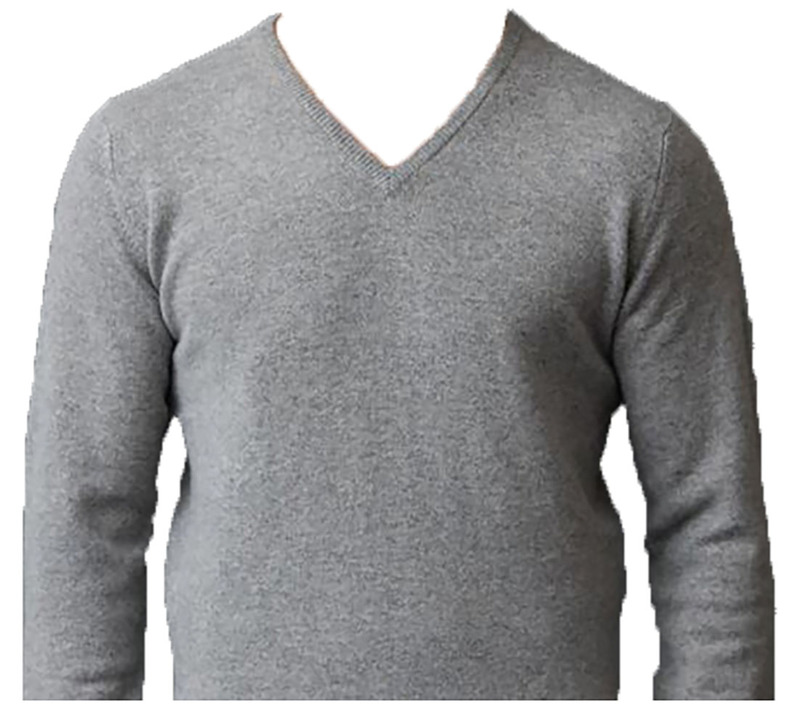 Westaway and Westaway have been stockist of William Lockie Mens Lambswool Knitwear since the 1950's, and in our opinion it is the best quality mens lambswool knitwear on the market. 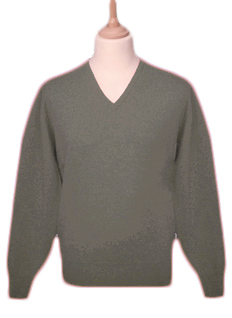 William Lockie make their mens lambswool knitwear using 2ply lambswool yarn supplied by Hinchcliffe. 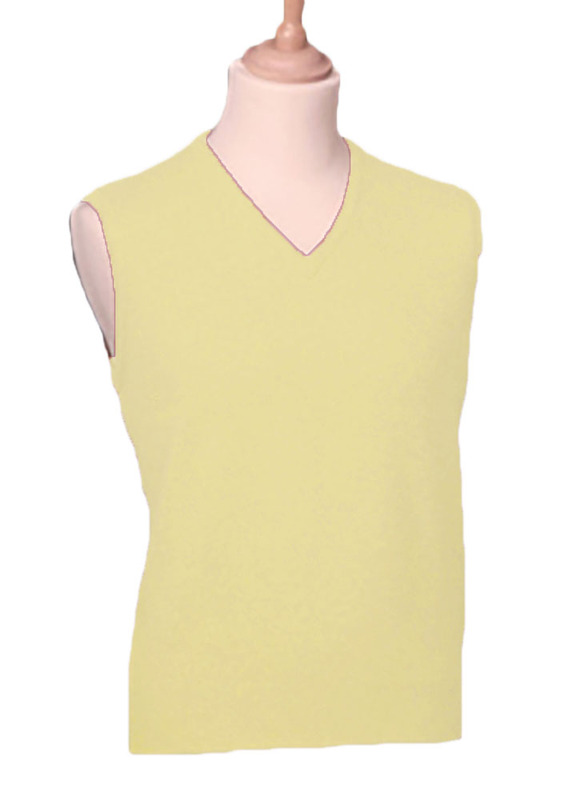 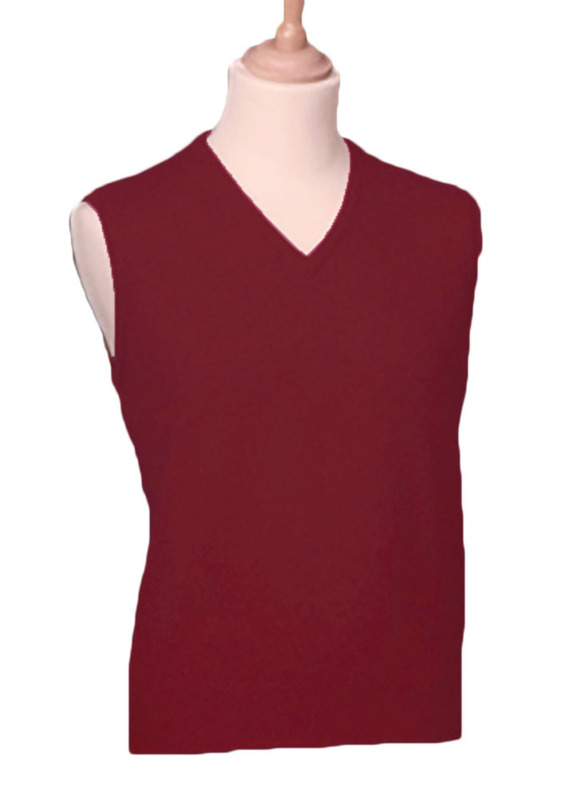 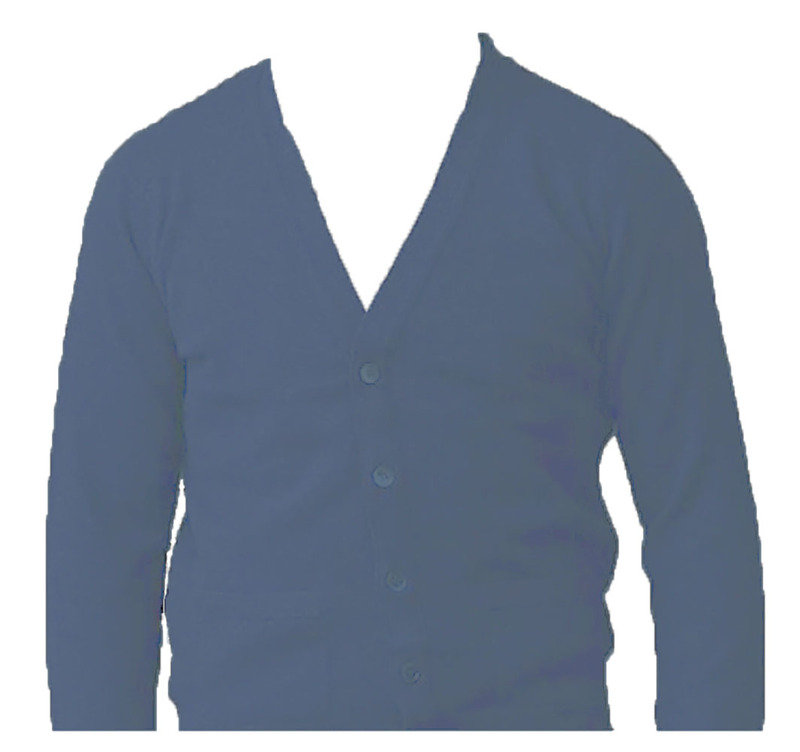 Westaway and Westaway offer six of their styles in up to 36 different colours and 5 chest sizes.